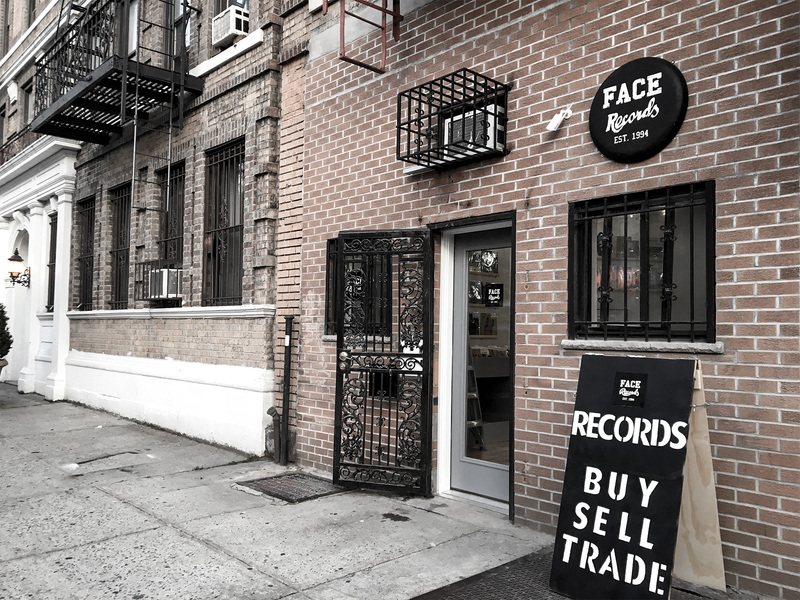 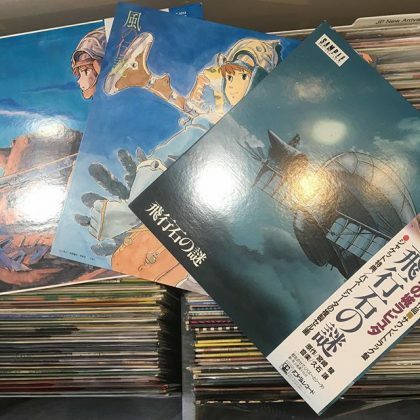 The records of Studio Ghibli / HAYAO MIYAZAKI has arrived in FACE RECORDS NYC. 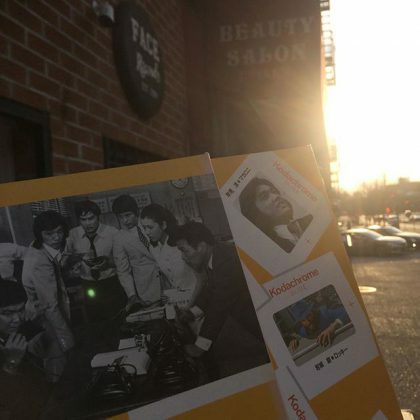 RIP to Kenichi Hagiwara aka Shoken. 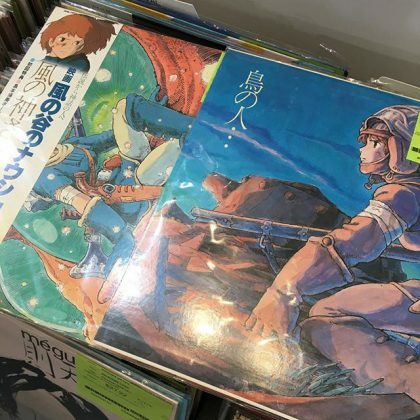 Joe Hisaishi / Nausicaa Valley of the Wind has arrived in FACE RECORDS NYC. 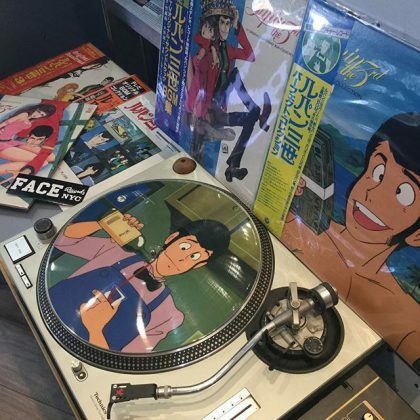 We have great tittles of Japanese vinyls. 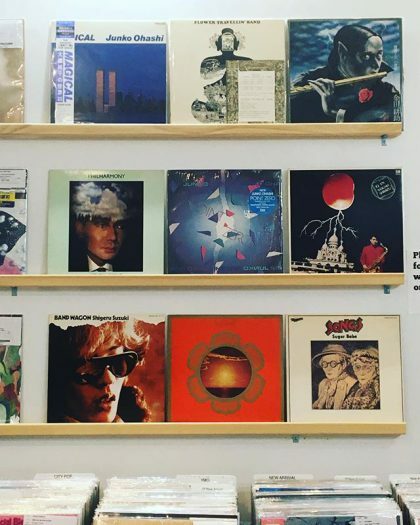 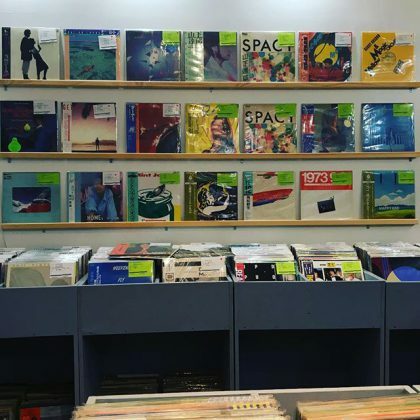 Junko Ohashi,Flower Travellin’ Band,Yasuaki Shimizu,Sugarbabe,Tatsuro Yamashita,Shigeru Suzuki,Philharmony,Haruomi Hosono,Fareast Family Band,Mystery Kindaichi Band etc.. 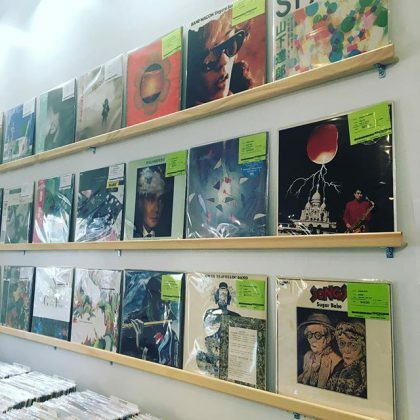 Heavy hitter new arrivals hitting the wall tomorrow plus 100 other titles going into the racks. 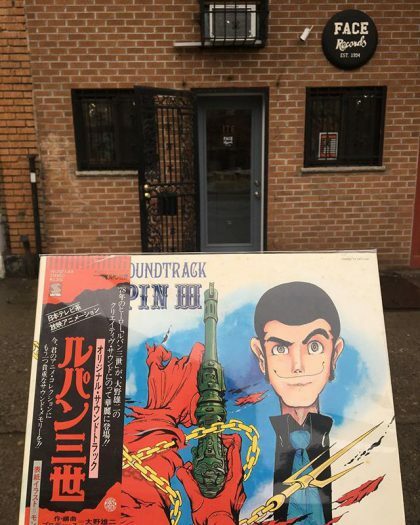 Original Soundtrack From Lupin III has arrived.